The live blood cell analysis is not a diagnostic test, it is an educational tool that we use to show the client what the blood looks like under the microscope. The blood can be evaluated functionally to assess overall cell health, hydration status, liver functioning and other health markers.Your blood is the mechanism that transports nutrients to the cells and carries waste products to the liver to be broken down and eliminated. Live Blood Analysis is a simple procedure for obtaining a quick and accurate assessment of your blood. Darkfield microscopy now allows us to observe multiple vitamin and mineral deficiencies, toxicity, and tendencies toward allergic reaction, excess fat circulation, liver weakness and hydration status. 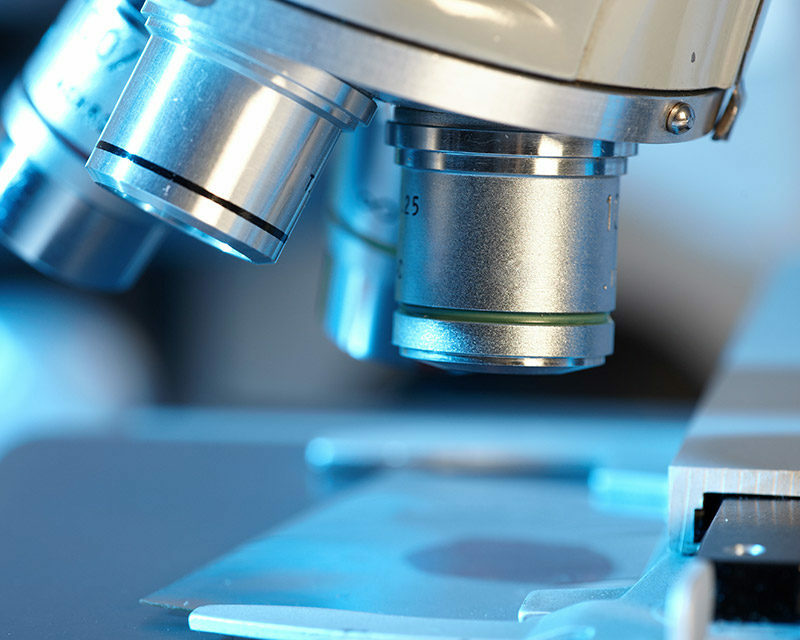 Live blood cell analysis is an in-house procedure that is consists of placing a drop of blood from the client's fingertip on a microscope slide under a glass cover slip to keep it from drying out. The blood is magnified by 30,000 times and the slide is viewed at this high magnification with a dark-field microscope that forwards the image to television monitor where both practitioner and client can then see the blood cells. Live Blood Cell Analysis allows us the ability to evaluate and document your condition and then the results are used as a basis for prescribing supplements to correct any imbalances or deficiencies. We generally do this test in the course of a naturopathic visit to evaluate for imbalances. Contact Integrative Health Centre today to make an appointment for a Live Blood Cell Analysis.